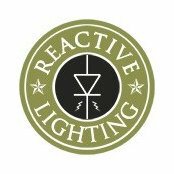 Reactive Lighting is a company which develops innovative stair lighting solutions. Our stair lighting controllers provide safety since the operation is completely automatic and the lighting system provides individual step lighting. LED lights are only used which allows for a completely maintenance free system. 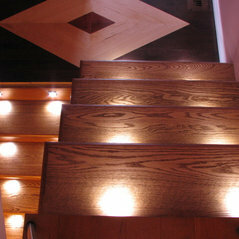 Ha commentato: can you tell me more about your recessed stair lights? thanks!Nice use of flooring on the wall. I would never have guessed that!